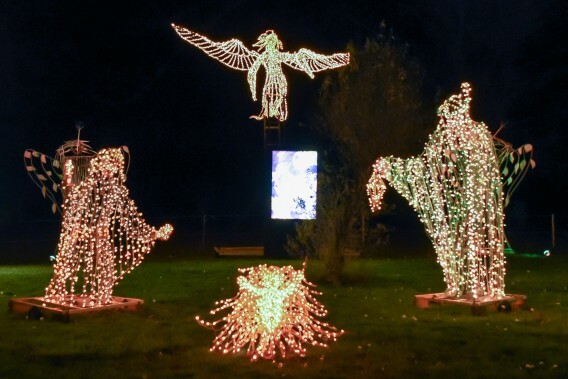 Since 1991 the Our Lady of Fatima Shrine located on Swann Road in the Town of Lewiston has held a “Festival of Lights’ from Thanksgiving until the Epiphany (January 6th). 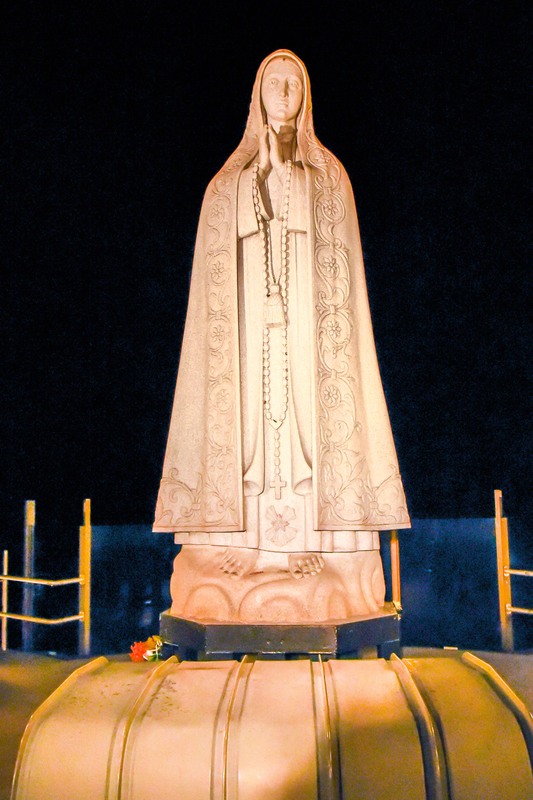 The Festival features 75 displays, all designed by the Shrine’s Rector, Father Julio Ciavaglia, and created by the Shrine’s maintenance staff. Along with the beautiful walk through display of lights, the inside of the large Basilica is decorated with a life-size Nativity Scene and Christmas foliage. 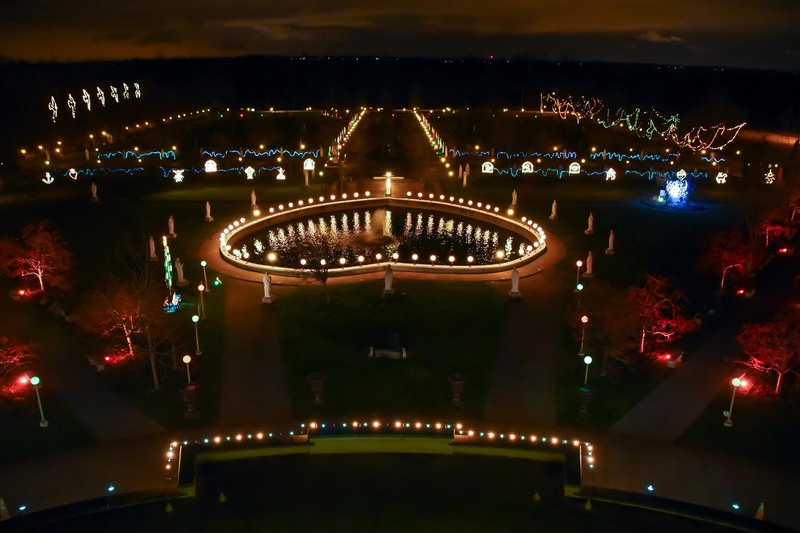 The lights are on from 5:00 pm to 9:00 pm every night during the Festival and the Shrine Gift and Book Shop are open until 9:00 pm and the Cafeteria is open until 8:00 pm.